Get ready to femme your finance! 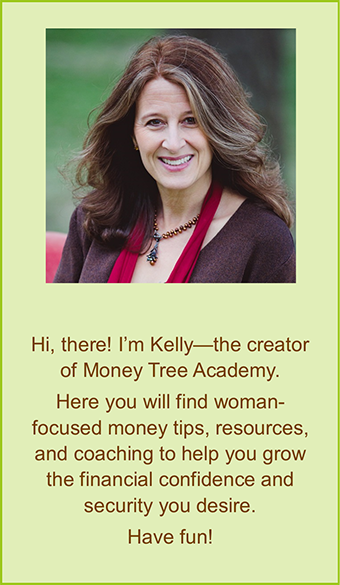 If you have a desire to learn how to wealth build, but want to do it in a more feminine way, then join me on this journey. 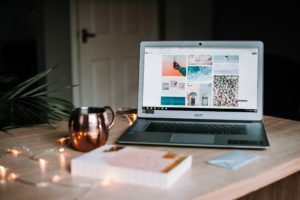 I will be blogging my first version of this money book – “Femme Your Finance” – right here on this website! UPDATE: The blogged book is on pause for now. 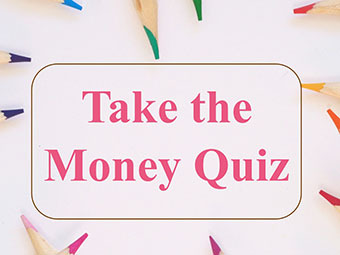 However, you can still read the first 20 posts below to better understand how the Money Tree model can be used to look at your own financial challenges and opportunities. CAN I ASK A FAVOR? When you read a post, I would very much welcome your feedback (positive or negative), your questions, your insights, or requests. This is an evolving manuscript and you can help shape what I include in it. Below you will find the Table of Contents for all the posts currently available. You can use this to navigate the money book. You will also find links to “previous” and “next” posts inside each article. I look forward to having you around as I blog this money book for women! !